Mumbai: Industrialist Rahul Bajaj has a history of not mincing his words. 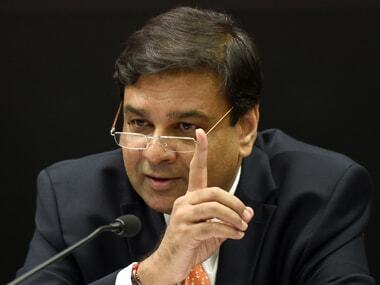 Just last month, at the peak of a very ugly public spat between the Reserve Bank of India (RBI) and the Centre, he commended RBI governor Urjit Patel for showing the "spine". After two lengthy meetings, and four days prior to a scheduled meeting of the central board again, Patel sent a shocker by announcing his resignation with immediate effect, becoming the fifth governor to do so since the Independence (after Benegal Rama Rau was forced to quit in 1957 after a spat with then finance minister TT Krishnamachari; KR Puri in May 1977 and RN Malhotra in 1990 after change of governments and S Venkitaramanan in December 1992) and possibly showing the same qualities which earned him Bajaj's admiration. Patel succeeded the outspoken Raghuram Rajan to the 19th floor corner office of the Mint Road, saw through the badly implemented demonetisation decision for which the central bank came in for sharp criticism, but resolutely held the fort on all other aspects. File image Urjit Patel. AFP. Patel, who refused to move into the official bungalow on the Carmichael Road continued to live in his deputy governor-days apartment with his ailing mother, carried forward Rajan's war on NPAs towards what is going to be a decisive end as resolution started appearing and more importantly, valiantly guarded the autonomy of one of the tallest institutions. The resignation is sure to create more political firestorms for the government as it comes on the eve of the Winter session of Parliament where the Opposition has already made it clear to the treasury benches that infringing on the RBI autonomy would be a big talking point for them. Though there were recent speculation suggesting that Patel was't keeping good health, at the last presser on the policy day on 5 December, he looked perfectly healthy and hail. 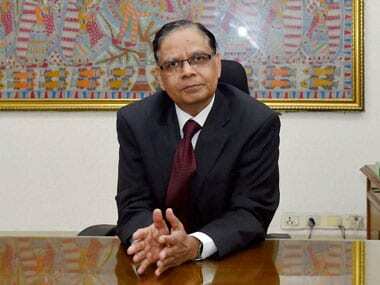 Possible attacks on the RBI autonomy through many government measures, including invocation of the never-before-used Section 7 for forcing down decisions, have been the biggest pain points for the past two months and also started the rift which may have possibly resulted in the resignation. Patel cited "personal reasons" for his drastic move but did not offer any explanation. Among other things, government is pitching for a review of RBI's excess capital reserves which may result intransfer of a portion of over Rs 9.6 lakh crore of excess capital to a cash-starved government in an election year, relaxations to get banks out of the prompt corrective action (PCA) plan and sops for small businesses which are still to recover from the note-bank shock. In the face of incessant attacks, Patel first fielded his deputy Viral Acharya to go public who warned of the wrath of the markets if the autonomy of the central bank was compromised. At the last week's post-policy interaction with the press, Patel refused to answer any queries on the friction with government. Last year, as RBI's actions on NPAs continued, the almost recluse Patel first initiated a debate on the limited legal powers of RBI while dealing with the state-run lenders which have the bulk of the Rs 12 trillion of dud assets. 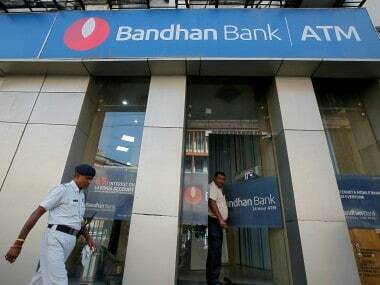 In private sector lenders, he cut short the terms of at least two chief executives — Shikha Sharma of Axis Bank and Rana Kapoor of Yes Bank — for possible mismanagement and acted tough on the need for promoter shareholding to come down at Kotak Mahindra Bank and Bandhan Bank. The resignation came on a day when Kotak Mahindra Bank filed a writ against the RBI for rejecting the bank's dilution of promoters stake through a complex maze of debt equity. Patel spoke less, but with conviction and in a soft manner. He refused being type-cast and one famous retort on being asked if he is a hawk or a dove will be etched in history of the central bank nomenclature. 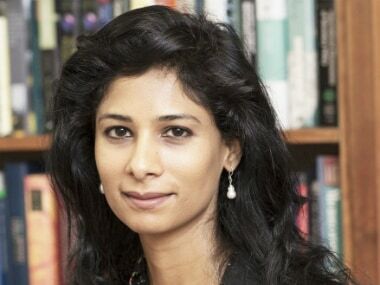 When Patel, a Kenyan by nationality took Indian citizenship only after was appointed the deputy governor (January 2013 to September 2016) in charge of the critical monetary policy department, compared the RBI to an owl, which has to be watchful and at guard for every development. Possibly, Patel's biggest contribution to the central bank will be his work as the head of the committee which eventually led the way for the RBI to become an inflation-targeting one. The six-member monetary policy committee headed by Patel undertook actions on either ways as per the evolving inflationary dynamics and also shifted stances. If fact, his first act of dissent was expressed way back in June 2017 when refused to meet the finance ministry honchos ahead of the monetary policy-a courtesy that every governor follows before every monetary policy announcement. Patel's three-year tenure was scheduled to end early September 2019 and he had hinted at rate cuts in the future if the RBI continues to see a dip in inflation. On demonetisation, one of the major decisions where the RBI and government looked aligned the most, a recent media report on the minutes of RBI's board meeting signed by Patel in December 2016 reveal the reservations that he and the RBI had on the move. Within days of the demonetisation, when he was being criticised by one and all for not speaking up, Patel had told PTI in an interview late November 2016 that RBI was taking all necessary steps to "ease the genuine pain of citizens" arising from the note-ban with a clear intent to normalise the things as early as possible. Another important direction for customer benefit from Patel's early days to was to order bankers to make loan pricing more transparent by abandoning their opaque ways. 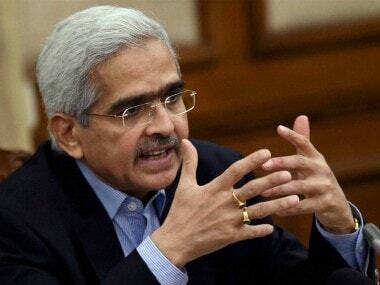 He made banks to move on to a more transparent marginal cost of funds based loan pricing from base rates and at the last policy meet he made it mandatory on banks to move to market linked benchmark pricing from next April. Patel also asked credit information companies to provide access to full credit report to individuals once a year for free. Patel's tenure had also seen the RBI working on new guidelines for tackling cyber security concerns, as also pre-emptive cautionary warnings and directions on evolving challenges posed by crypto currencies.